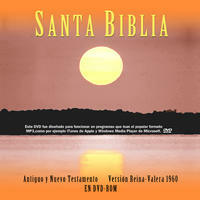 Your purchase of our mp3 Bibles and audiobook collections helps to pay for the servers and bandwidth we use to provide free Bible downloads to people around the world. 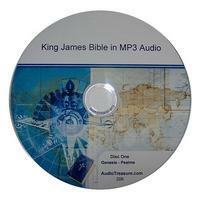 Several of our mp3 Bible disc can be legally copied and given to others. Thank you for your support!